The end of March saw the light shining in the Glenmaggie box/ironbark bush, with only a short session possible before a change with strong winds was due to arrive. Arrive it did, but there was still time to get some interesting moths before the retreat from under the trees. 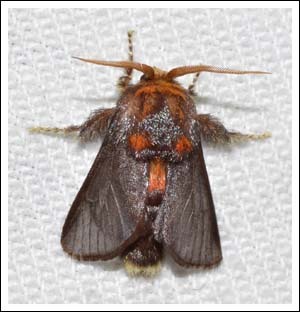 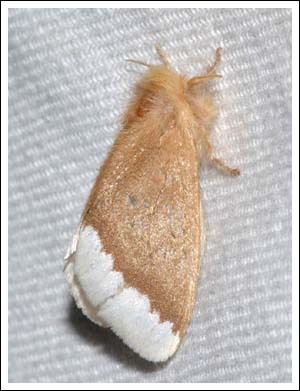 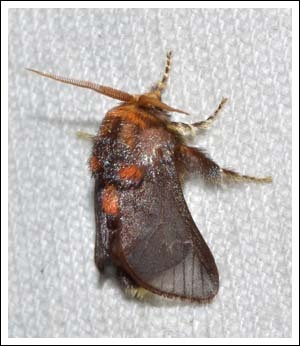 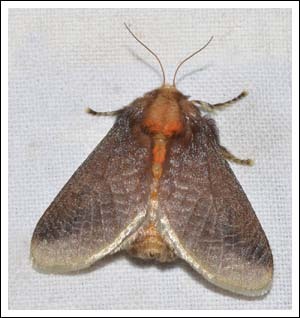 Doratifera oxleyi is one of the cup moths in the Limacodidae family. More than half a dozen fat females came in to flap around on the groundsheet. 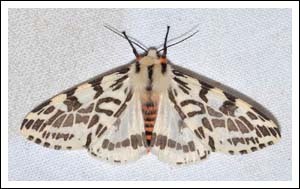 Females seem to be much more common than than males, (P Marriott pers. 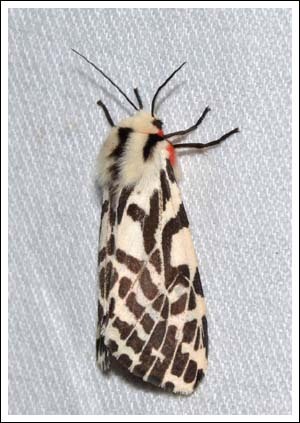 comm.) 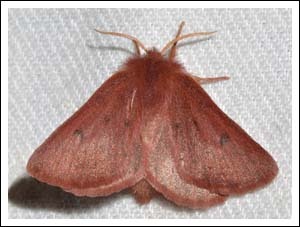 this was certainly the case with just one small male low down on the sheet. 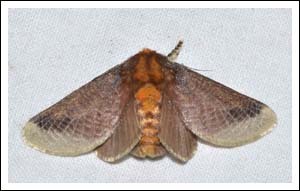 The larvae of this moth feed on eucalypt foliage. 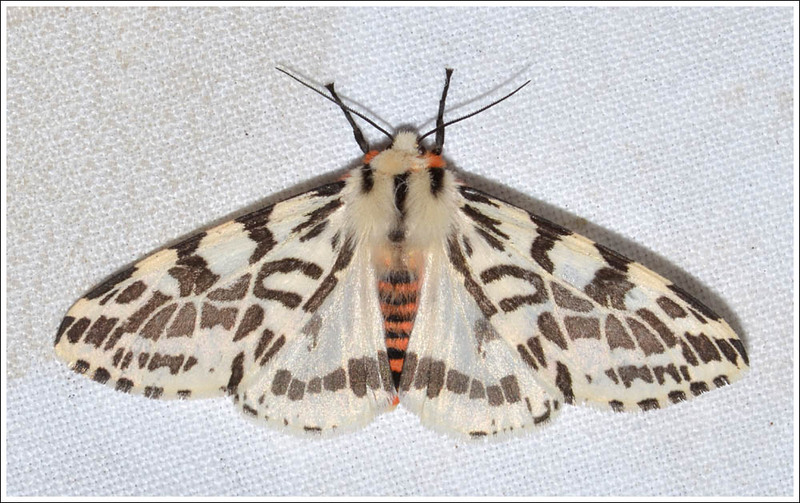 The other species to come in in numbers was Spilosoma glatignyi, (Arctiinae) the Black and White Tiger Moth, the larvae of which feed on many types of plants, all were females. Emeralds were scarce, one male Golden-fringed Emerald, Chlorocoma assimili (Geometrinae) came in. 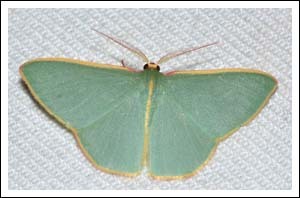 This is one of the emeralds with a dorsal line. Urocoma limbalis featured in the previous post, this is Urocoma baliolalis, the Pink Browntail Moth, (Lymantriidae) Larval food plants include Eucalypts. Anthela ferruginosa (Anthelidae) seems to be a specialty of this site, interestingly all records have been female. Two smaller moths to conclude, firstly the Pond Moth, Hygraula nitens, (Crambidae, Acentropinae.) 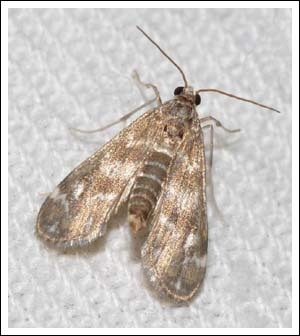 The larvae live under water feeding on water plants, they have gill filaments for breathing. 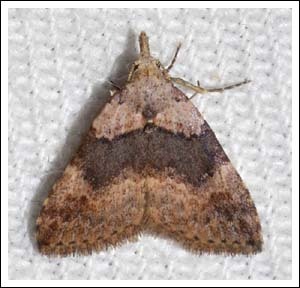 Most Noctuids to the light are medium to large , this species, the variable Alapadna pauropis (Catocalinae) is quite small.